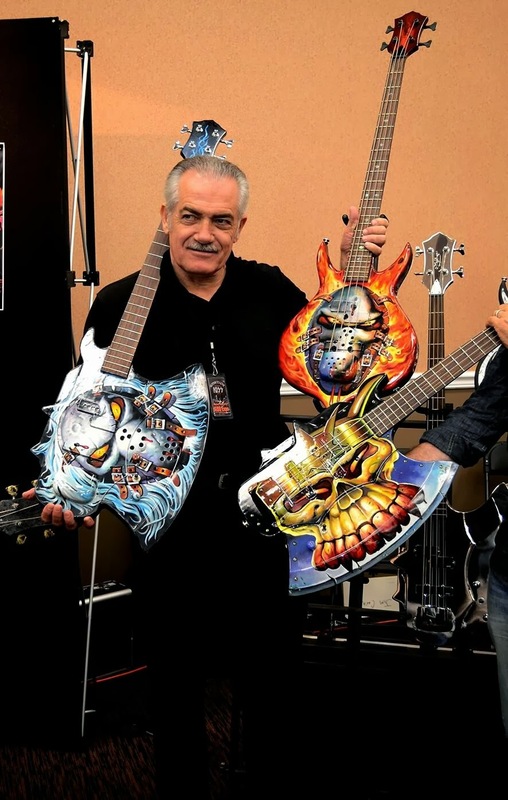 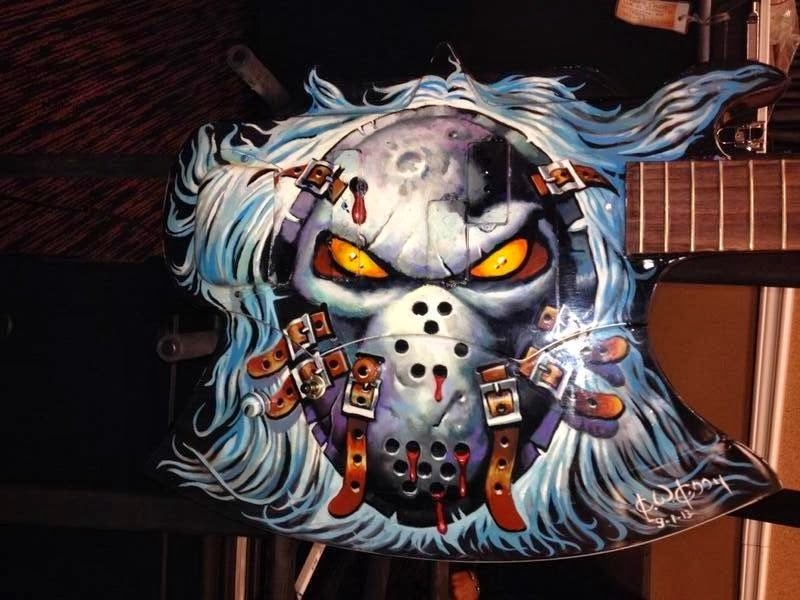 Artist Ken Kelly will now be doing original Ken Kelly hand painted art on Gene Simmons Axe and Punisher Basses. Each Ken Kelly painting is an exclusive hand painted original, dated and signed by both Ken and Gene Simmons. 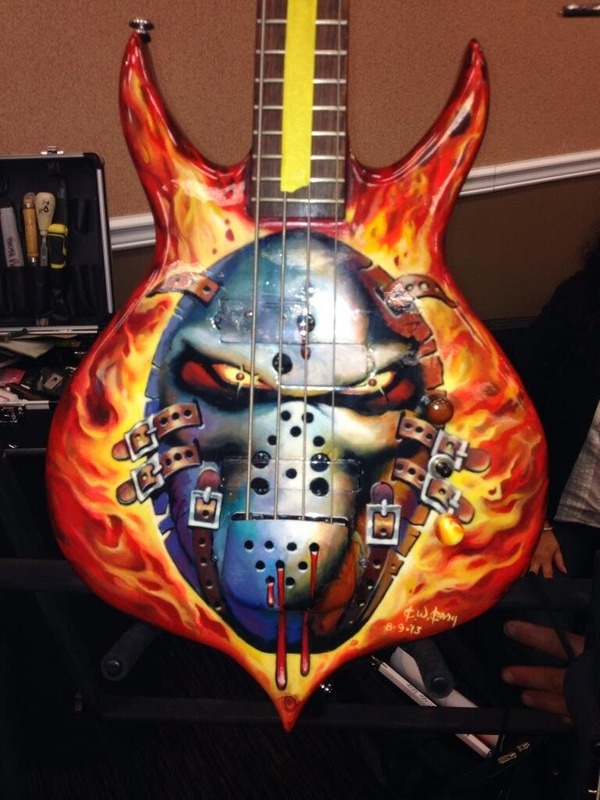 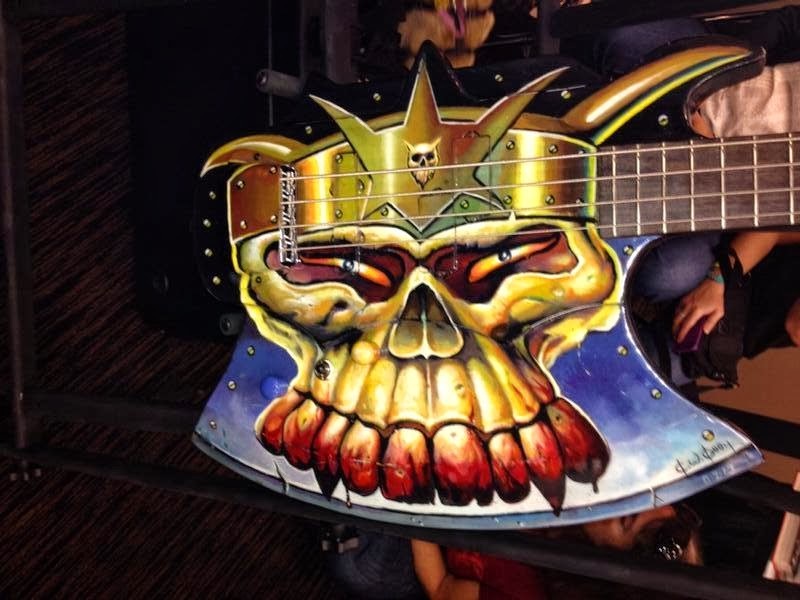 You can own this bass painted by Ken Kelly by visiting www.GSAxe.com or call Paul Hayeland at 310 801 5583 for info.